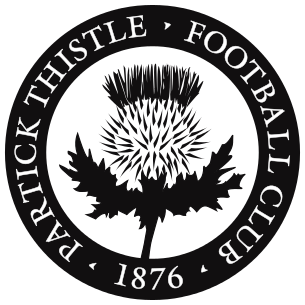 ...for the uninitiated are a Scottish football (as in soccer) team. They were founded way back in 1876 and are currently based in Glasgow, which is all well and good but why the hell am I writing about them on Odeck? Well, two months ago Partick unveiled their new mascot Kingsley and, to be frank, he is the glorious one true god of us all, praise be to Kingsley! Yes, setting aside conventional wisdom and conventional sanity Partick’s new owners called upon local artist and fan David Shirgley to design the new mascot as a replacement for the previous Jaggy MacB. This is the single greatest idea anyone has ever had. 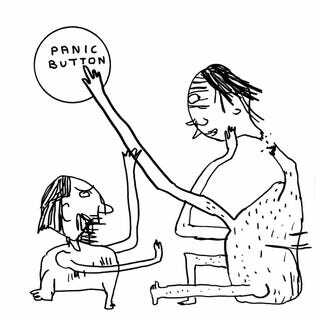 If I had to come up with a comparason for our American readers, I guess you could call Shrigley the British answer to Don Hertzfeldt. His work is frequently crude and surreal, never (IMO at least) mean spirited but existing within a world with logic and conventions very different from our own. And someone asked him to design a club mascot.